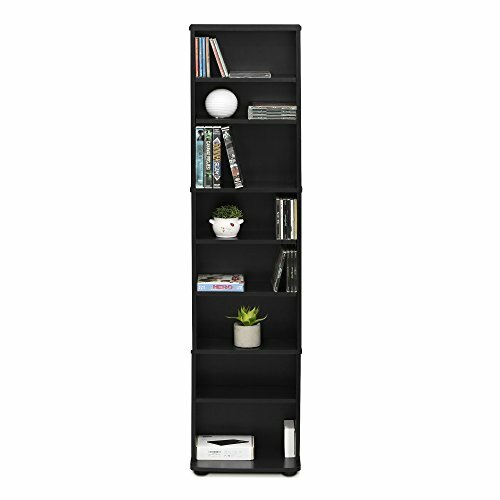 Adorn your living room space or your home theater room with Furinno JAYA Space Saving Multimedia Storage Tower. 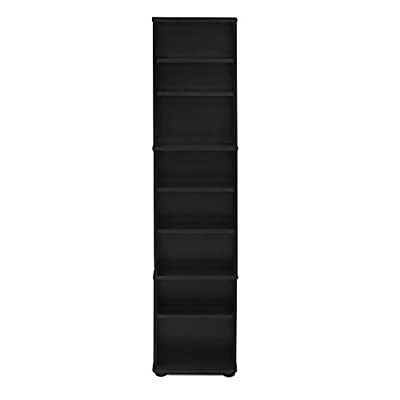 The tower provides organized storage options for safely storing all your multimedia such as CDs and DVDs at the same place and organizing them accordingly for convenient access. 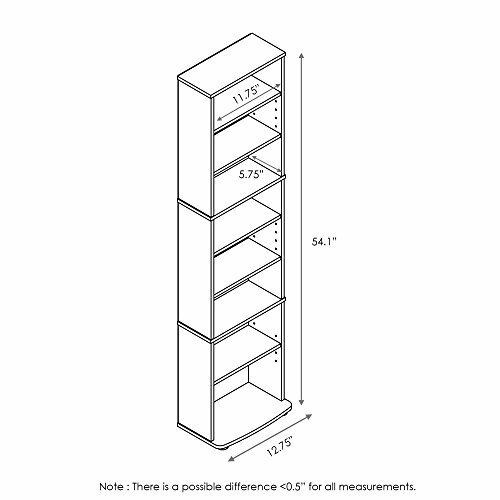 7-Shelf heights are adjustable to create your own storage and display spaces for different sizes items. 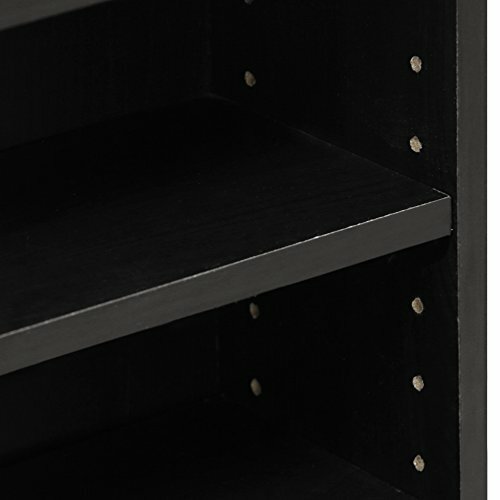 Easy assembly, lightweight, yet looks refreshing and space saving. A must-have for movie and music buffs, this multimedia storage tower keeps all the essentials right by your flat-screen. Care instructions: wipe clean with clean damped cloth. Avoid using harsh chemicals. Pictures are for illustration purpose. 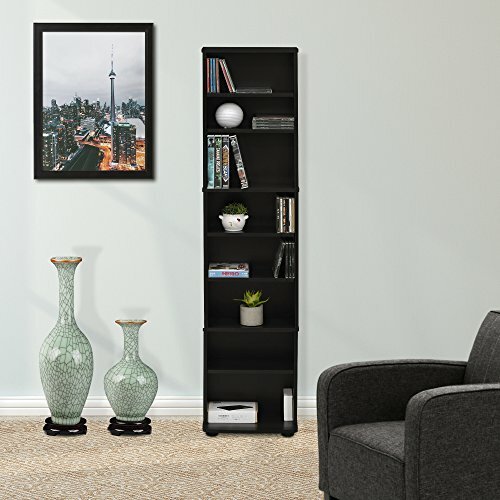 All decor items are not included in this offer.